Beer lover’s rejoice!! 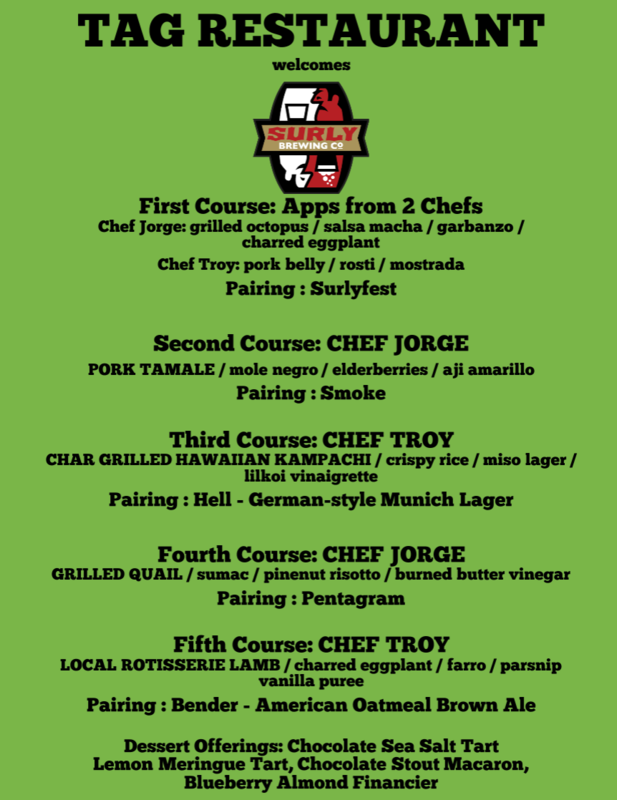 It’s not too late to get a reservation to TAG Restaurant’s back2back beer dinners on October 4th and 5th! PRICE REDUCED to $54++per person or $100 for both! 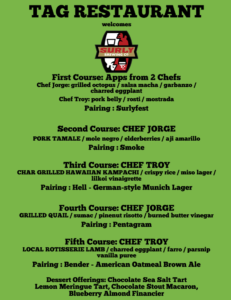 Not only is the deal unreal, the food is sure to be a hit! 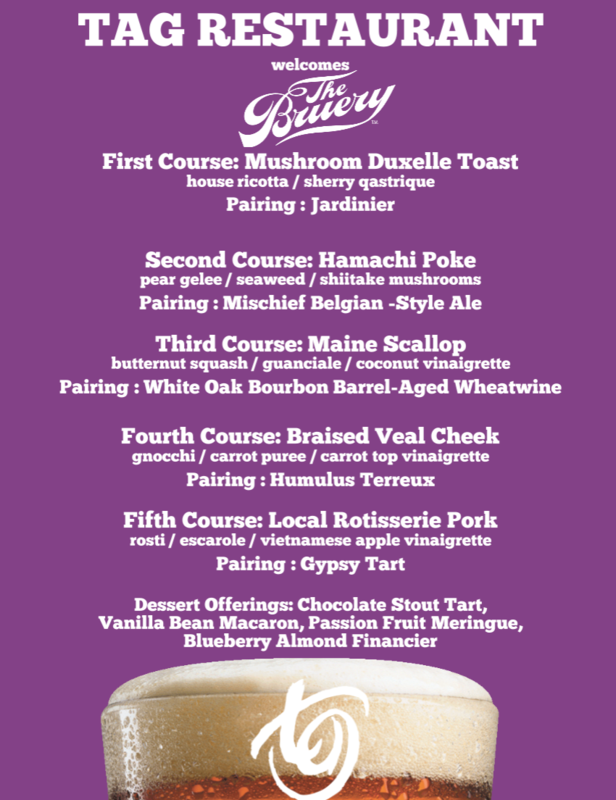 Check out the menus below and call 303.996.9985 to get your reservations before it’s sold out!